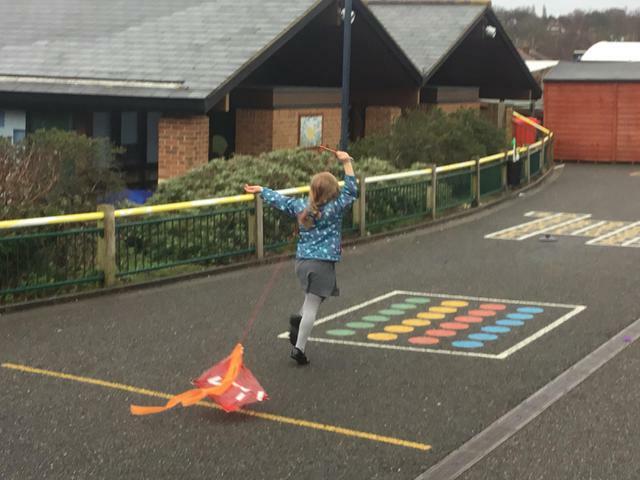 The Year One topic of "Whatever the Weather" came to a exciting and (very occasionally) flying finish on the Thursday before half term. 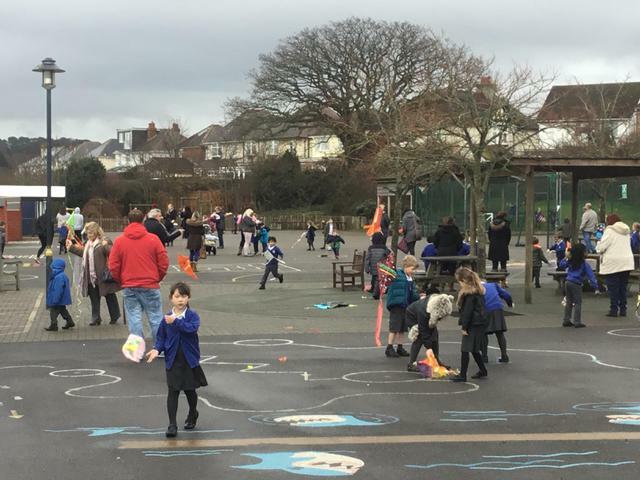 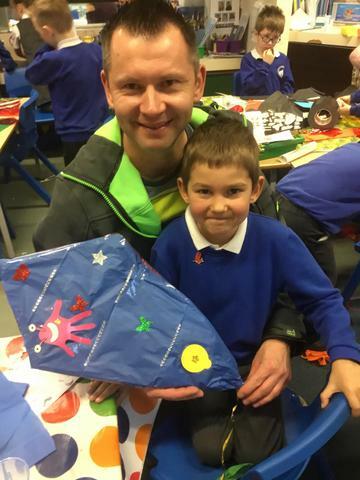 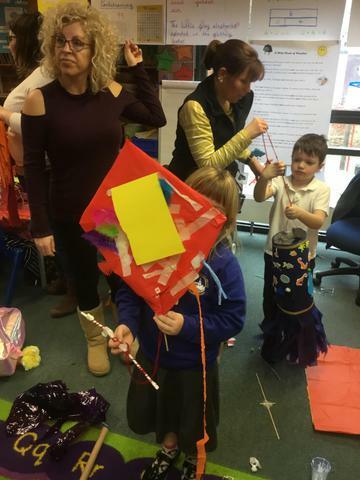 The parents were a fantastic help in designing and making the kites with the children, and also proved adept at helping the children try to get the kites off the ground! 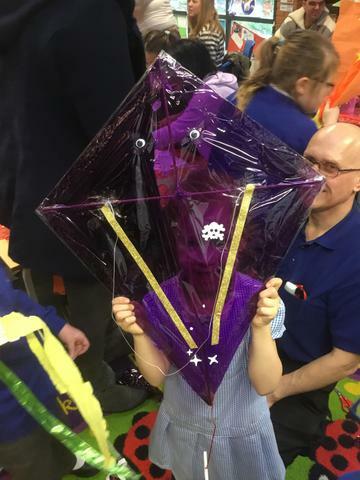 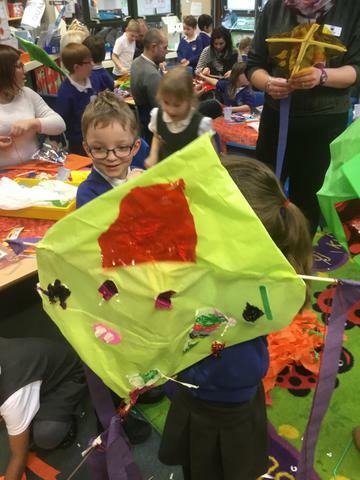 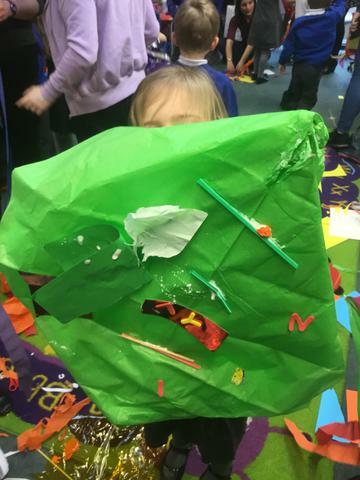 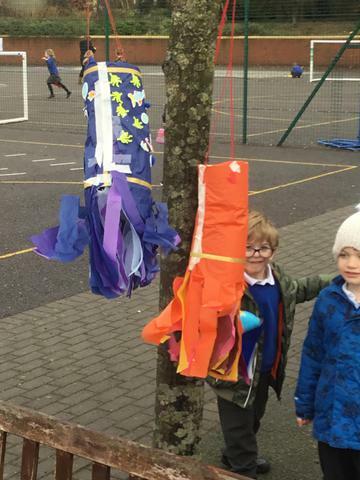 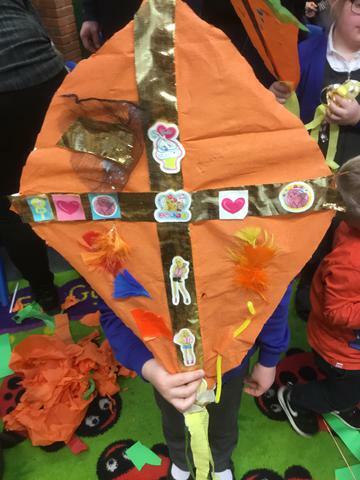 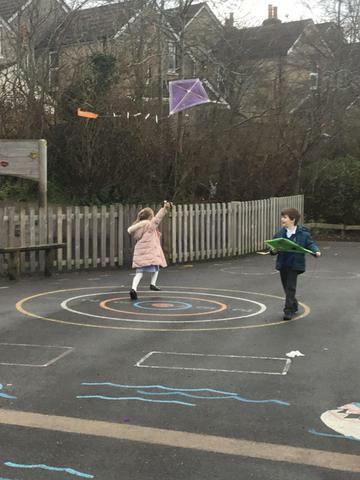 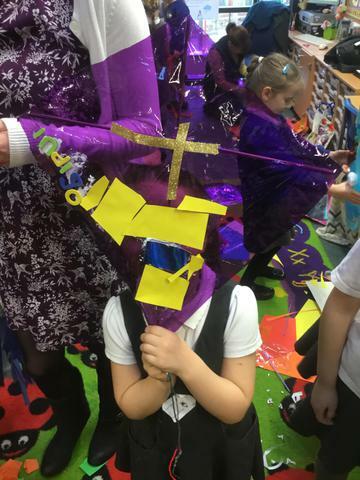 Take a look through the photos to see some amazingly designed kites and the children having an amazing time trying to fly them.